We are honored that you've stopped by to visit our page. Please take a moment to view each page and know that we are striving to bring you a more excellent ministry in 2018! 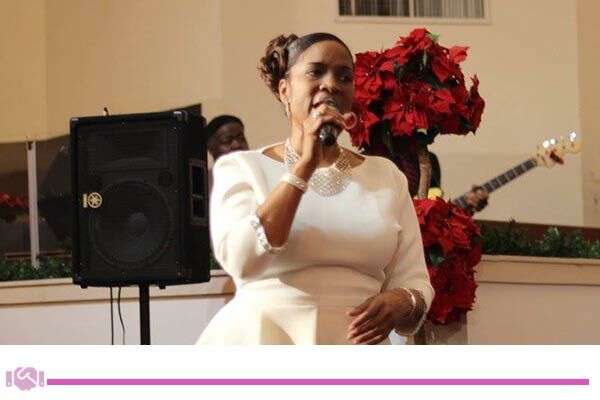 Kimberly Moore Ministries, Inc. is not the effort of just one person. 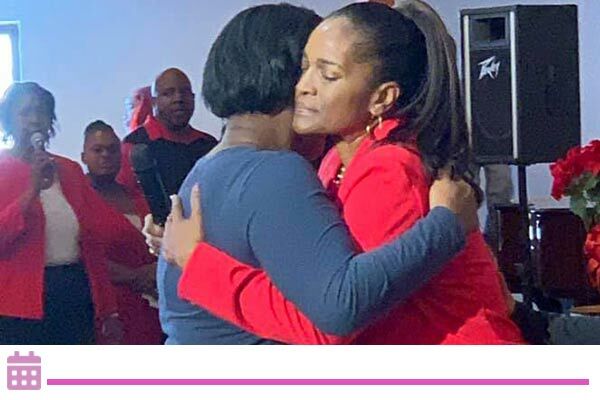 But it is the effort of many who are committed to ministering and restoring the whole person through Destiny Empowerment Classes, WORDshops, Ministry Mentoring Sessions, and Regional Conferences. We provide an atmosphere where persons from all walks of life will discover who they are and who they have the potential to be. KMM is a non-profit 501(c)3 organization. It has been designed to help individuals discover who they are an who they have the potential to be. We want to be the midwives to help you birth out what’s always been on the inside. The ministry is committed to offering spiritual and educational experiences that will serve as a foundation for some on which to build. But for others, we will provide a destiny driven atmosphere of knowledge that will empower and catapult you into the place you’ve been predestined to be.